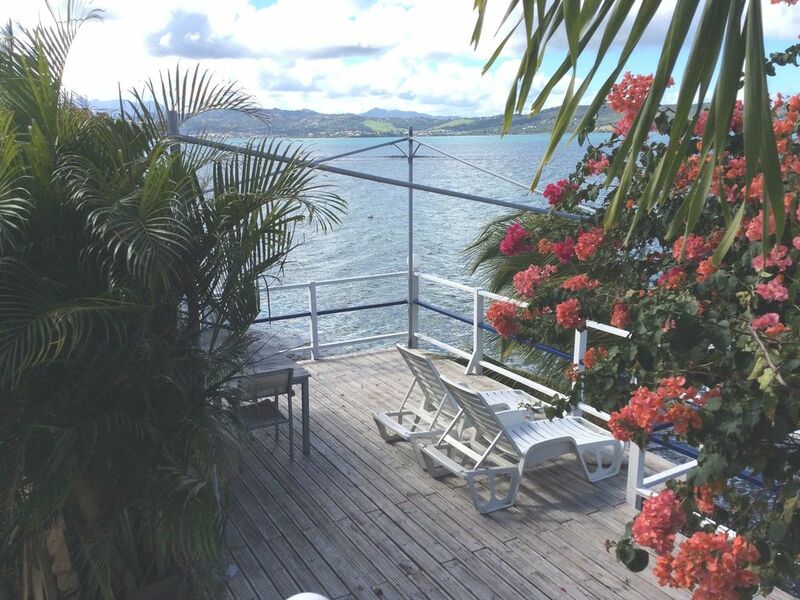 This apartment, located in Le Robert, is ideal for 4 vacationers. It offers 2 bedrooms, an enclosed garden and WiFi. The apartment has 2 comfortable bedrooms, 2 including a double bed and a private bathroom with a shower and toilet. The apartment features air conditionning, a fan, cleaning products and a washing machine. This apartment enjoys a privileged location that will allow you to enjoy your stay in the area. Many activities await you in the surroundings, such as Water sports, Golfing, Water skiing, Snorkelling, Horse riding, Tennis, Cycling, Swimming and Hiking. Sable Blanc beach is 10 m away from the apartment. You will find a supermarket at 1000 m.